Putnam County is a county located in the state of New York. 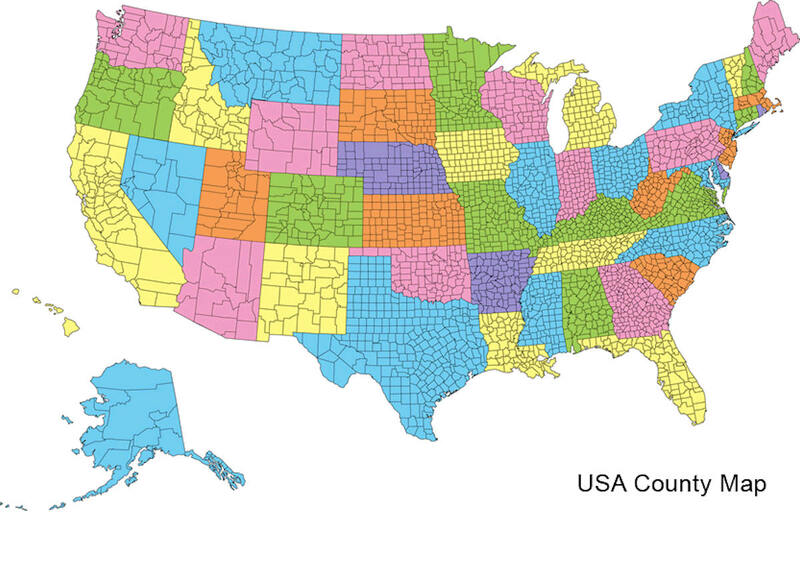 Based on the 2010 census, the population was 99,710. The county seat is Carmel. Putnam County formed in 1812 from Dutchess County and is named for Israel Putnam, a hero in the French and Indian War and a general in the American Revolutionary War. Putnam County is included in the New York-Newark-Jersey City, NY-NJ-PA Metropolitan Statistical Area. It is located in the lower Hudson River Valley. Midtown Manhattan is around a one-hour drive, and Grand Central Terminal is approximately 1 hour, 20 minute train ride from Putnam County. Putnam County is increasingly considered part of Downstate New York as the New York Metropolitan Area continually increases size. Most of the area comprising Putnam County was purchased from the Wappinger Indians by two Dutch speculators in 1691 for a "competent"sum of money. Six years later they sold it to Adolph Philipse, the son of an extremely wealthy merchant, and the land became known as Philipse Patent. 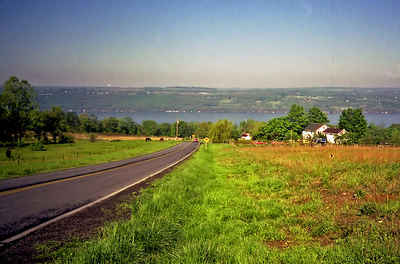 Putnam County is situated in the southeastern part of New York State, between the Hudson River on its west and the New York-Connecticut border on its east. Putnam is southeast of Newburgh, and it is north of White Plains. The county has six public school districts: Brewster, Carmel, Garrison, Haldane, Mahopac, and Putnam Valley. [ Mahopac is the largest school district in Putnam County, educating more than 5,000 students in four elementary schools, a middle school, and a high school (1600 students). 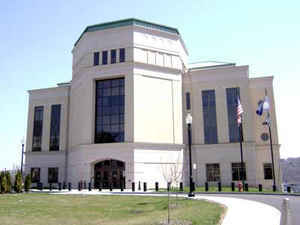 The library system consists of eight libraries; the Brewster Public Library in Brewster; the Kent Public Library in Kent; the Reed Memorial Library in Carmel; the Julia L. Butterfield Memorial Library in Cold Spring; the Alice Curtis Desmond and Hamilton Fish Library in Garrison; the Mahopac Public Library in Mahopac; the Patterson Library in Patterson and the Putnam Valley Free Library in Putnam Valley. During the year 2011 an article titled Regions Aging Schools Crumble as Finances Falter by Cathey O'Donnell and Gary Stern, was featured in a local newspaper, The Journal News, which is well known throughout the Lower Hudson Valley of Westchester County, New York. The article was about several old school buildings within the region that were in a current state of disrepair, how much it would cost to fix them and which if any might need to be demolished. The article is quoted as saying,"...school inspection reports obtained by The Journal News that show one in three buildings in Westchester, Rockland and Putnam's 54 school districts received unsatisfactory ratings this year." Unlike all other counties in southeastern New York, Putnam contains the campus of no college, university, or other institution of higher education.